Sharp tools make good work. 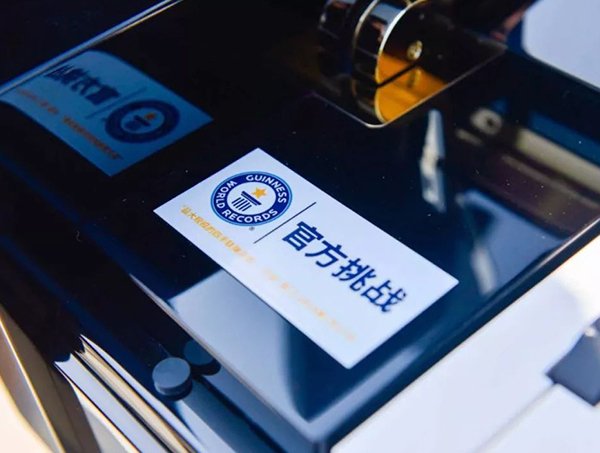 Hailun Piano has introduced CNC high - tech piano production line as well as some special equipments, and has hired piano designing and making masters, tuning experts from home and abroad to combine the modern technology with the European assembly process. 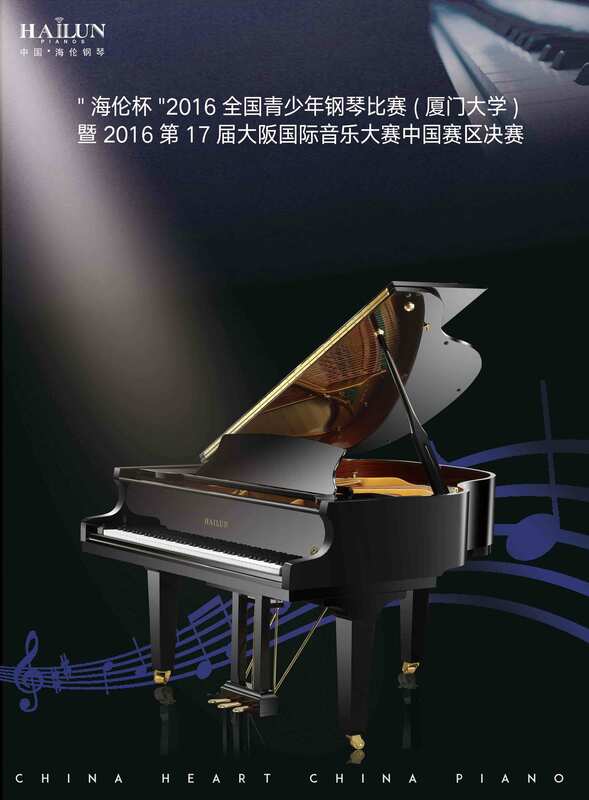 Hailun family owns the upright piano、grand piano、intelligent digital electric piano and intelligent piano. Last year, Hailun Piano has also teamed up with Disney animation to launch the Hailun Disney series. Recently, the intelligent piano iPiano 1 has been pushed out to the market. 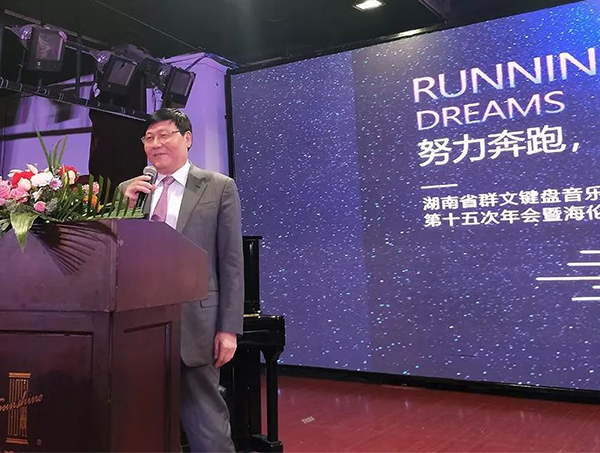 With its strong strength, HAILUN PIANO CO., LTD., the enterprise for producing Hailun Piano,has become a high - tech enterprise to implement the Torch Plan, the vice chairman for China Musical Instrument Association, the demonstration base for Cultural Industry, and the Cultural export enterprise. 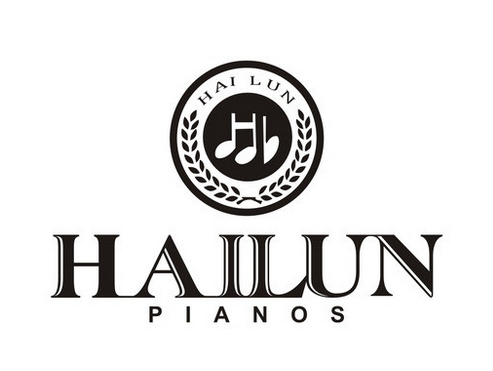 HaiLun Piano is a Chinese national brand from the world piano industry. 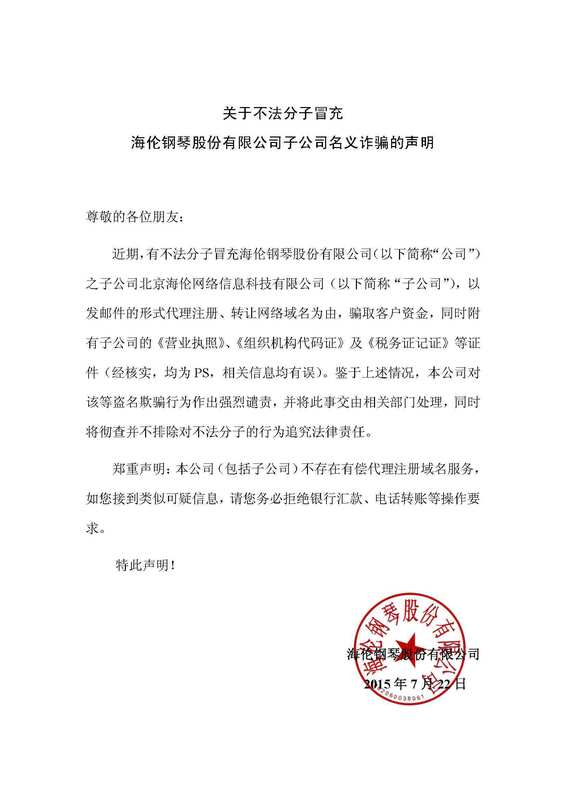 Here, we will show you the history of HaiLun piano brand development, corporate culture and the glorious achievements and honors of HaiLun piano along the way. 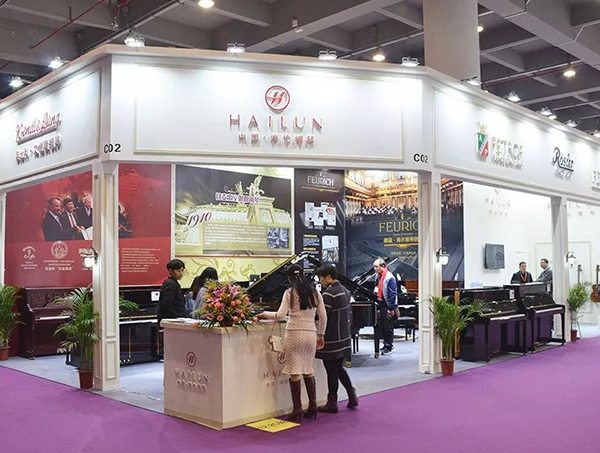 "Hailun" (HAILUN) piano, from Hailun Piano Co., Ltd., Hailun piano with its own quality, has developed into the world piano industry influential Chinese national piano brand. 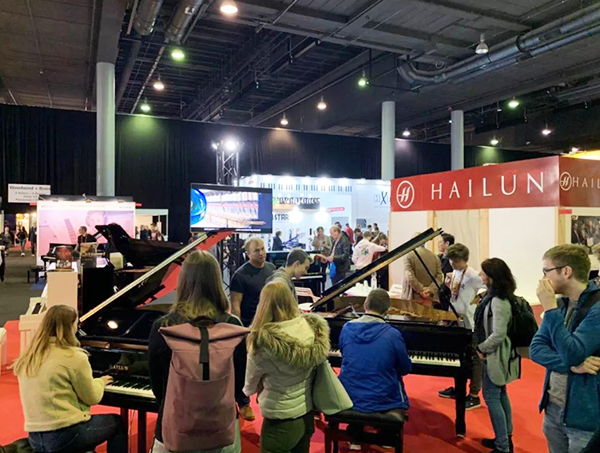 Hailun Piano, joined with a number of foreign piano brands, will start a new piano world through the close cooperation and efforts with all the business partners. 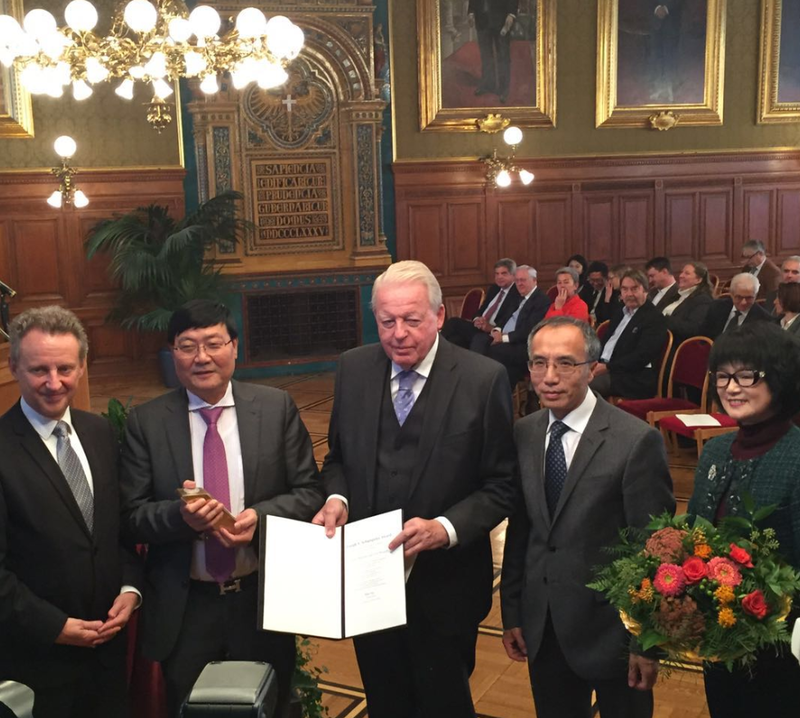 The Hailun Piano Company draws on expertise and competence centers across the globe to offer pianos that are superbly musical and of profound quality. 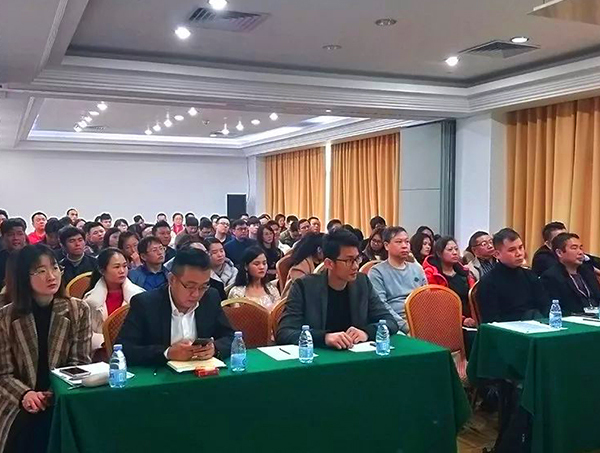 The Hailun team consists of engineers and piano craftsmen from over a dozen different nations. 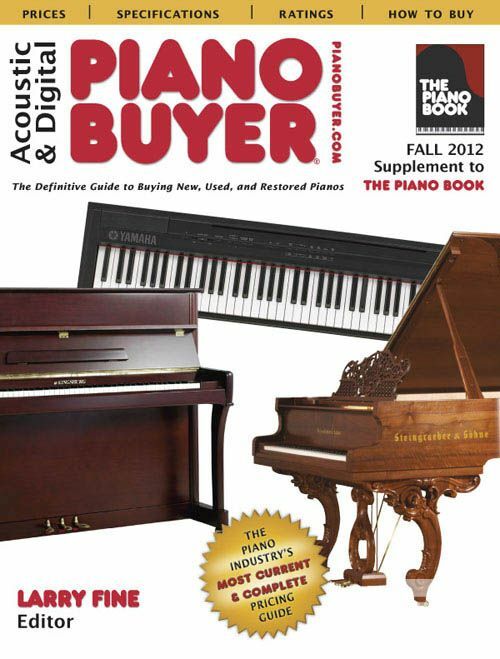 Each one is recognized as an authority in the chosen specialty of piano engineering. A key quality of Hailun Piano Company is its ability to facilitate and transform theoretical concepts and design into well-built pianos. 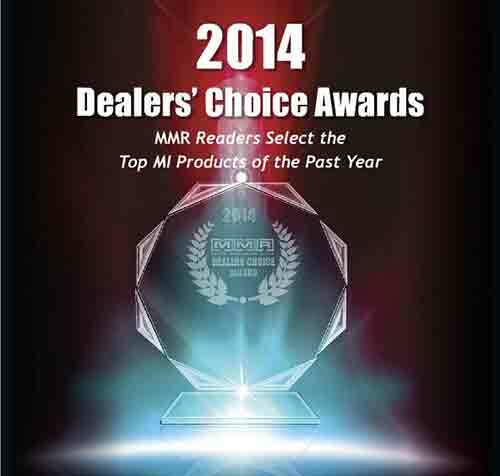 Our customers will find that Hailun pianos compare favorably to instruments several times their price.